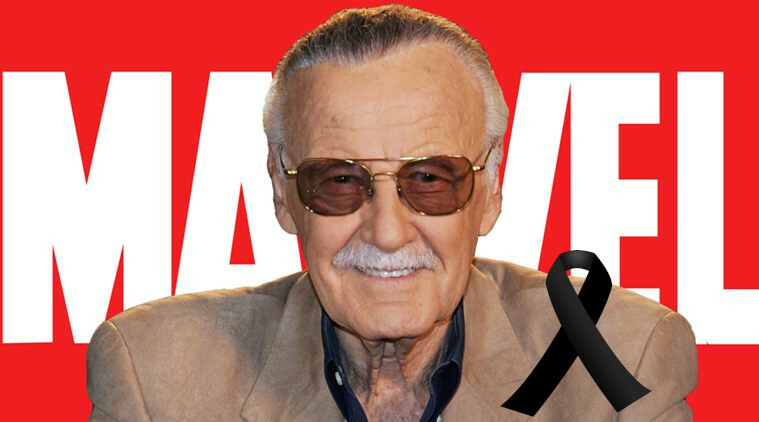 Stan Lee has recently been confirmed dead on November 12th, 2018. His death was brought about by his pneumonia at age 95 which he revealed in late February of 2018. He was one of the creators of many beloved characters in the ever-expanding Marvel universe. Furthermore, he greatly contributed to the creation of the Marvel Cinematic Universe. Stan Lee and his works were able to bring together people a variety of backgrounds and ethnicities. His comic books brought people joy; furthermore, he was able to help bring the comic book community into a more widespread and accepted one. We at The Film Console are deeply saddened by his loss as he was a true legend and pioneer in the Comic and Film industrys. “You know, my motto is ‘Excelsior.’ That’s an old word that means ‘upward and onward to greater glory.